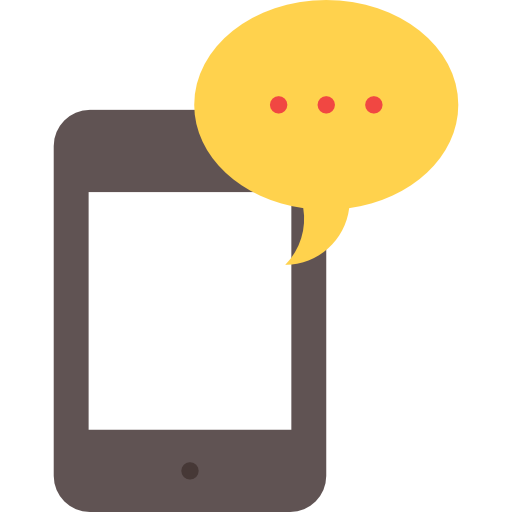 A successful text messaging marketing campaign is made up of a lot of moving parts. That’s why we provide a whole slate of features to give your business the necessary versatility in your campaign. Our approach to providing text marketing services is geared around the needs of our business customers. Here’s how it works! Gather subscribers. We show you how. Signage, Media, Inside your Business, Promote your New VIP Mobile Club. Your Audience sees it, simply texts your Keyword to our 5 digit Short code and replies “Yes”! Send out on the spot offers/announcements from your online dashboard. It takes 2 minutes! Events, contests, announcements to your biggest fans who opt in from their own mobile device. They can opt out any time, but only 5% will, because they don’t want to miss out! Your Audience Sees the offer or announcement within 3 minutes! Depending on your offer or event, they respond! Track your results and measure success with our easy to use dashboard. 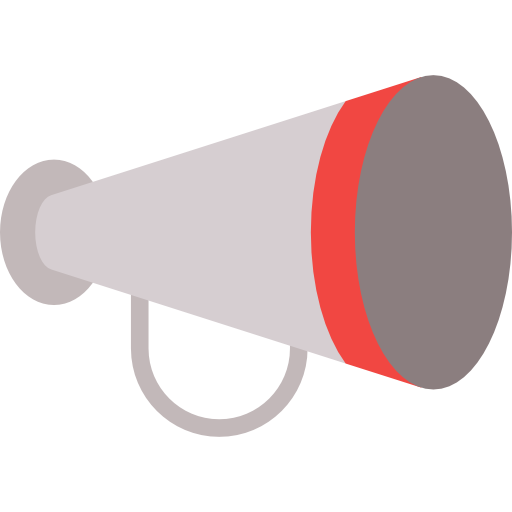 • Interact with your customers through polls, contests and more! 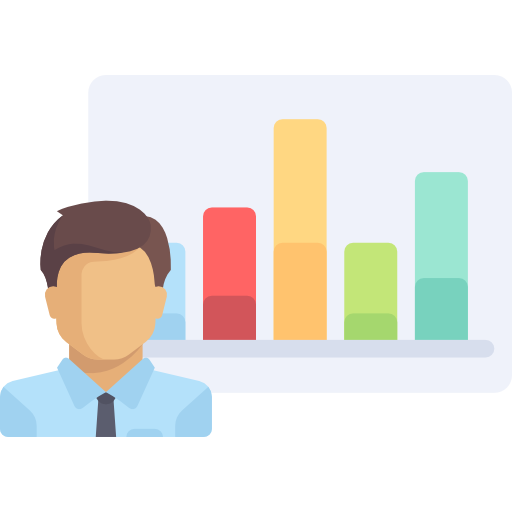 • Give your customers what they want by getting to know them with customizable data collection campaigns. Many businesses in today’s market are focused on external marketing programs that target new customers. While constantly seeking the next new customer, business owners often overlook the loyal customer base that returns to their business time and time again. If the merchant’s primary objective is to constantly bring in new business, they may miss out on the potential opportunity with their existing customers! Just wanted to reach out and say Thank You for getting us all set up with the SentText Blasts. The automatic giveaways each month make it really easy for us, and gives people a great reason to sign up. We’ve also noticed that our 581 person text list has sold as many tickets for us as 2-10,000+ email lists we typically use. It has been a very affordable way for us to get the word out for anything we need to. Super easy to use and is getting us great results! 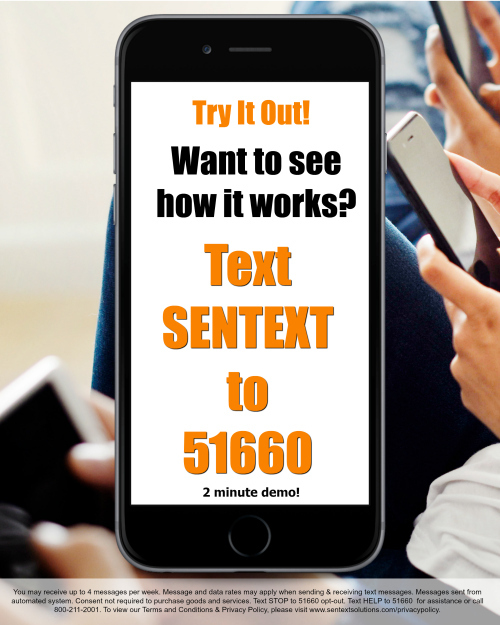 SenText has been a unique opportunity to engage with our customers in a new and relevant way. Our customers coming through the door have increased by at least half of what they were before. Thanks SenText! We have been using SenText for 9 months now. Our first location has over a 1,000+ people in our database. We’ll send out a message on our slowest days and within minutes we get an extra 100+ people coming through our doors. Since we have signed up with SenText our customer count is on the rise. Each month we see a return on our investment and I recommend this program to all of my business friends. The best part is that you have total control of the texts and if you need help, someone is always available. The texting program has brought us faithful customers who look forward to receiving info regarding our specials, discounts, etc. We like the instant response we get with letting our customers know what is going on at that moment. It’s an easy tool to promote every aspect of our business. SenText has been amazing for us here at the Chocolate Compass! So many clients have come in to tell us “We just got your text on your specials – we’re here!” We even worked an event in downtown Sanford and before doing so I sent out a blast text to let all our VIPs know. We had about 25 people pop by our booth telling us they only came out because they got our text! Thank you again to our rep Steve and SenText for getting us started! We love our SenText connection! We’ve worked with SenText for almost a year now and have been very happy with the program. I would recommend SenText to any business and this program has allowed us to target customers we may otherwise miss. When I send out a text, I can count on immediate customer response. My sales increase 10 to 20 customers each time I send out a text. Thanks SenText! Get notified when someone opts in! Any media can generate subscribers. We will give you the top 5 ways. It is so easy to send messages! Doesn’t matter, as all customers have smartphones – and they text! Use one – or unlimited – keywords. Chances your message is seen is guaranteed anywhere there is a phone signal.